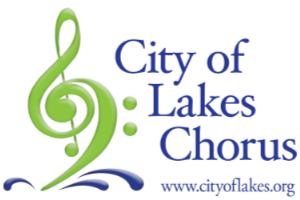 An RSS feed (or news feed) is a means by which you can stay informed about what's going on at City of Lakes Chorus without having to regularly visit the website. City of Lakes 8th Place International Medalists! City of Lakes named Northern Lights Region 6 champions with highest score in chorus history. Watch now!